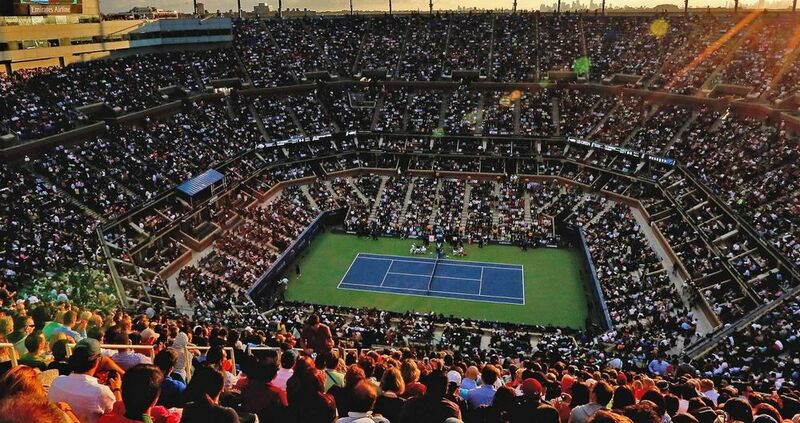 Since 1987, the popular US Open has been the fourth and final tennis competition of the year, following the Australian Open, the French Open and Wimbledon. As usual, this year’s 2016 US Open Champs will begin on the last Monday in August and last for 14 days until 11 September. The Labor Day weekend is the middle weekend of the championships. As in previous years, the Championships will include men’s and women’s singles and doubles as well as mixed doubles. There are also tournaments for senior, junior and wheelchair players. 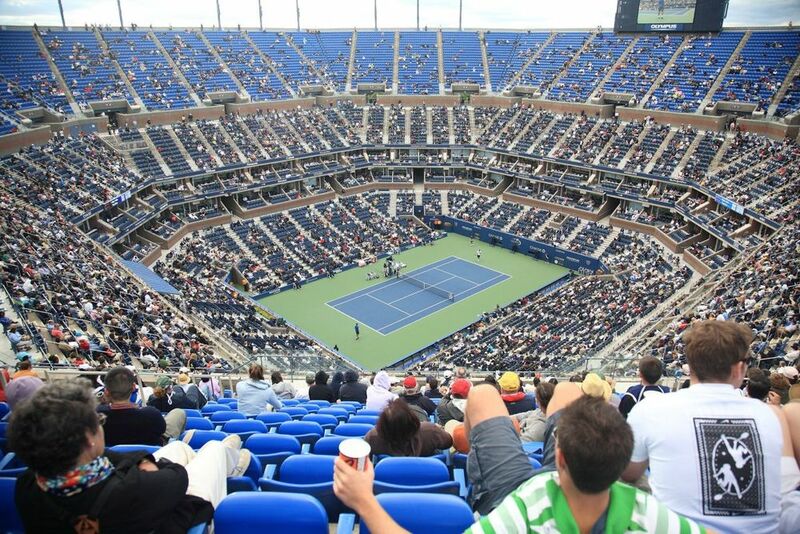 The US Open is owned and organized by the US Tennis Association (USTA) and is played on acrylic hard courts. As USTA is a non-profit organization, proceeds from tickets, sponsorships, TV deals etc are used to promote and develop tennis in the US. This tournament is the only Grand Slam to employ tie-breakers in every set of a match. 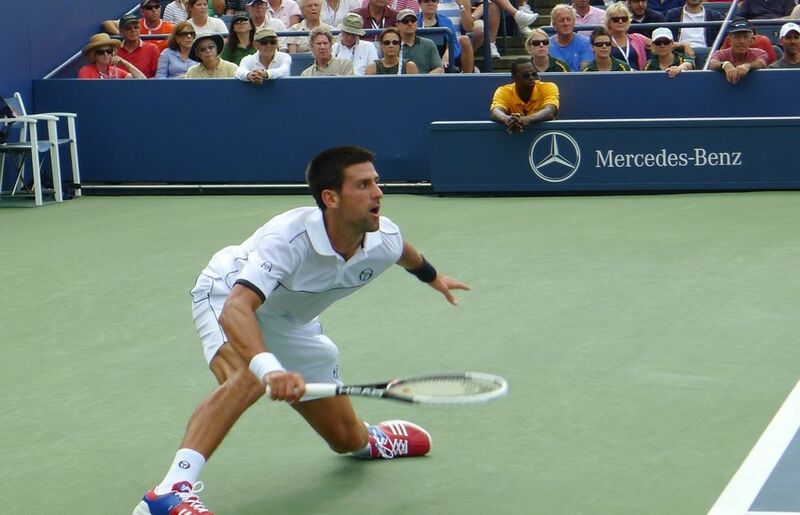 World Number One and defending champion Novak Djokovic will be in focus, as he beat Roger Federer to claim his second title in 2015, and his 10th Grand Slam overall. Other contenders are Wimbledon winner Andy Murray and Rafael Nadal, who last won the title in 2013. Roger Federer will not be taking part, due to injury. On the women’s side, the focus will be on Serena Williams, who recently also won at Wimbledon. 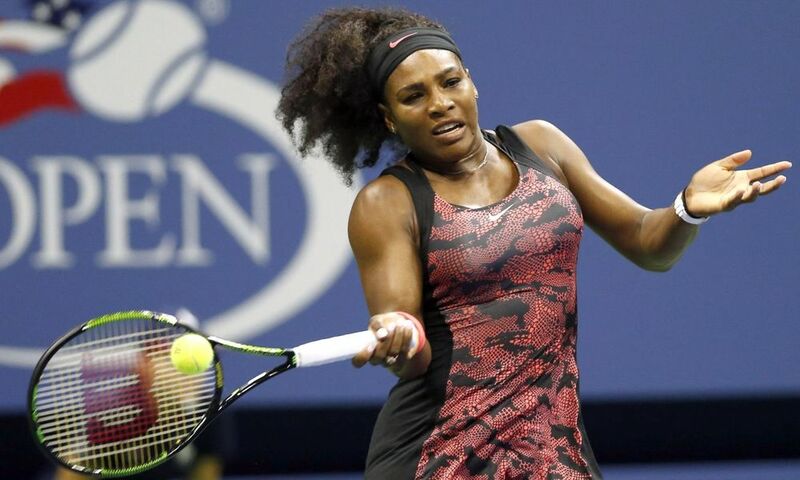 If she wins at the US Open on 10 September, a win that would be her eighth at the US Open Champs, Williams could also receive the 23rd Grand Slam singles crown. Contenders hoping to win against her are Angelique Kerber, Garbine Muguruza, Agnieska Radwanska and Johanna Konta from Britain. Maria Sharapova will not be playing as she is banned after a doping violation.